Hostname and System IP need to be configured on all the Viptela devices. System IP in Viptela devices serves the same purpose as router ID on the conventional routers. System IP isn’t dependent on any interface or interface address on device. System IP is also a component of the devices TLOC (Transport location). Few other host properties that need to be configure include vBond IP, site-id and organization name. The organization name needs to be same on all Viptela devices and it is case sensitive. Site-ID identifies the devices at a particular site that may be a branch site, DC site or any Campus. All devices at same site must have same site ID. 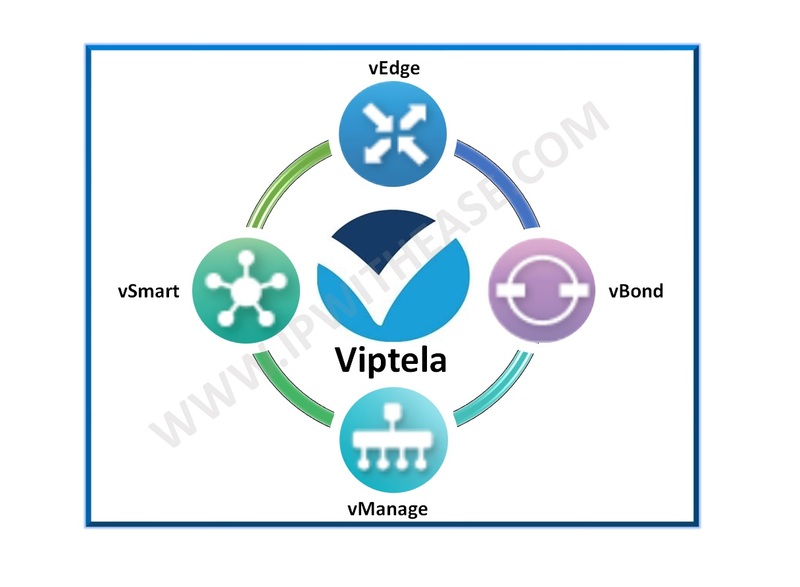 Viptela devices synchronizes time across all Viptela devices with the help of a NTP server or multiple NTP servers that are reachable from all Viptela devices. If multiple NTP servers are used then all must be in same VPN and the one with highest stratum value is used. Viptela devices use AAA in combination with RADUIS and TACACS+ to control the user access to the device and to control what operation a user can perform once connected. Viptela devices can store the syslog messages on local device which some priority level of storage or they can be sent to a remote host. Note – Configuring the Syslog setting will be discussed in upcoming posts on Viptela devices. Viptela devices have interfaces associated in VPNs. One interface can always be a part of a single VPN. On the Viptela devices there are two default VPNs, VPN 0 for transport and VPN 512 for management. Apart from these you can have VPN with any number ranging from 0 65530 and these are called service VPNs. Service VPNs connect to local or branch site located on same site as vEdge router. By default all the interfaces except management interface are in VPN 0.